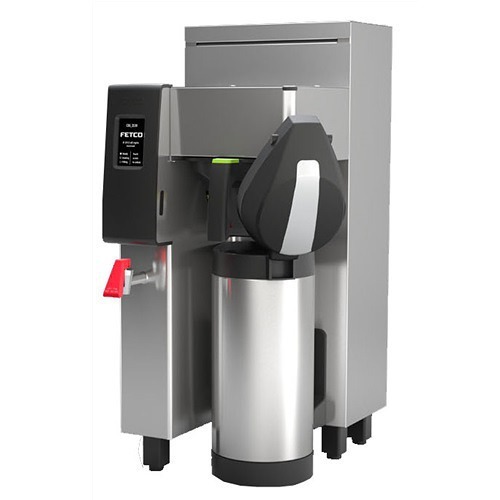 The Fetco HWB-15 Hot Water Dispenser produces 15 gallons of hot water an hour in a rugged machine designed to meet the demands of medium to large scale kitchens and coffee shops. 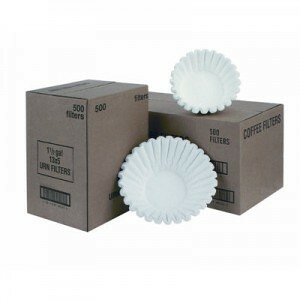 Traditional Pull Handle – a traditional pull handle is used for dispensing hot water. Simple to Use – a ready light indicates when water has reached desired temperature. Powerful – designed to produce lots of hot water quickly. Energy Efficient – insulation on sides and top keeps heat from escaping and keeps the outside cool. Rugged – stainless steel construction protects machine while making it easy to clean. 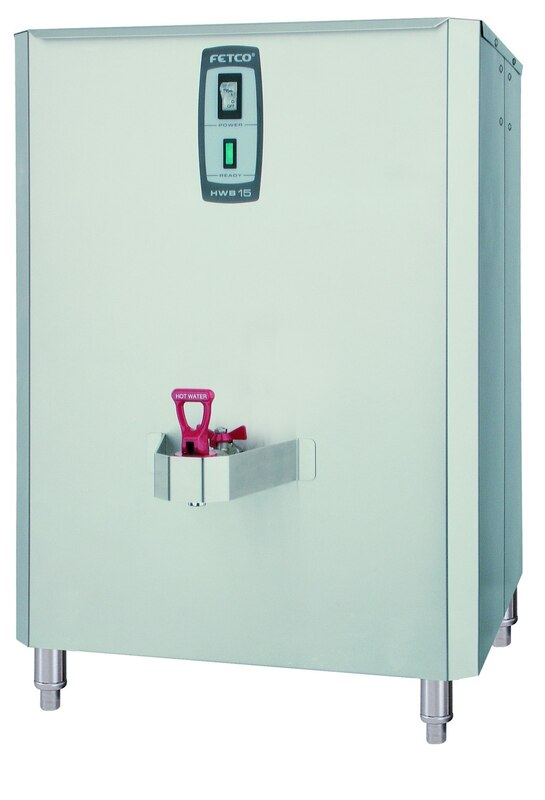 Controlled Refill – water refill can be controlled to manage recovery time during peak hours. The HWB-15 can be ordered in either 1 or 3 phase electric versions. Both versions require 240 volt electric. 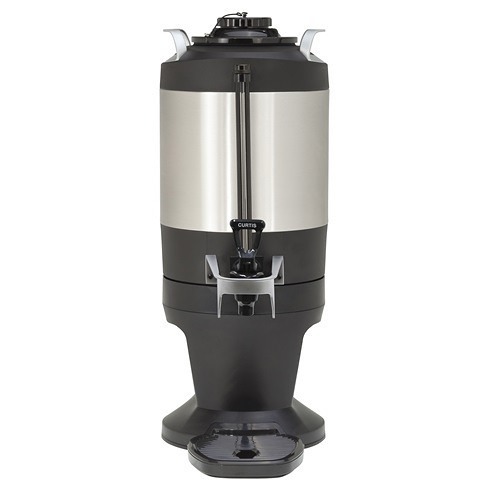 For more information about the HWB-25, then check out the detailed Fetco HWB-15 Hot Water Dispenser Product Spec Sheet.